My TBR list is always gigantic. Right now I have a bookcase full of ARCs, four bookcases filled with finished copies that I own, and, like, thirty books from the library. So to help narrow down my summer TBR list, I picked ten books that I own and are finished copies that I want to read this summer. 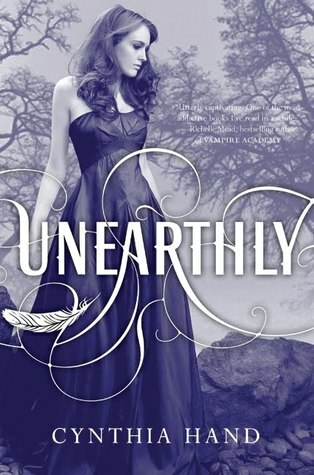 I loved Splintered and Under the Never Sky! Both were amazing debut novels. Nice list! Good list, I also want to read The Raven Boys and Splintered as well. I have most of these to read too! Guess we have similar taste? Splintered is great. I hope you like it when you get to it! So many good books! I love Amy & Roger and The Raven Boys and also Daughter of Smoke & Bone. I also keep meaning to start the VA series, I just never get around to it. Great list! I can't wait to read The Raven Boys. And I loved Splintered and Under the Never Sky. I hope you do too. 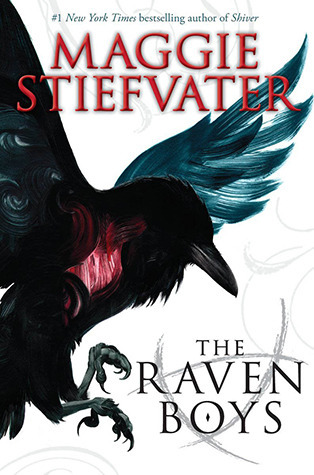 I'm reading The Raven Boys this week, really looking forward to getting through it. 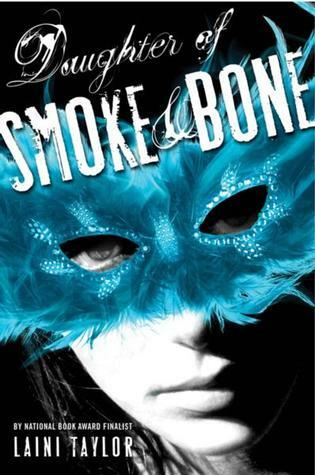 Daughter of Smoke & Bone is great, hoping to read the sequel soon. Oh I just finished Daughter of Smoke and Bone! And I want to read The Raven Boys, Splintered, and City of Bones. Great List! 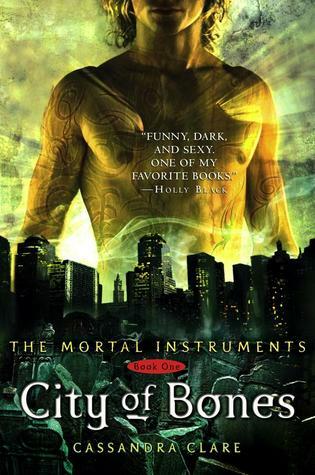 I have read City of Bones, but I really want to read it again and continue on with the series. 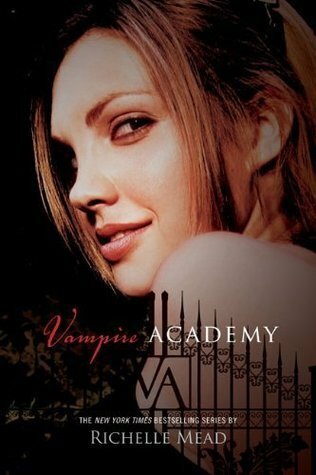 I have Vampire Academy on my list as well - I have read books 1 and 2, but I think I will read them again before continuing with the series. Under the Never Sky is SO GOOD! Omg, so many great ones on here. 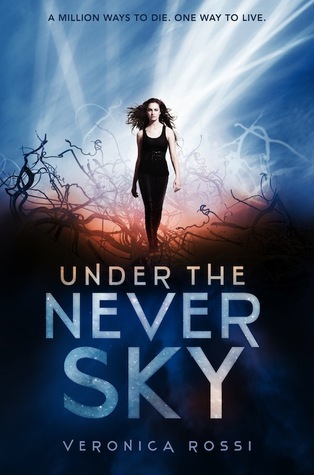 Under the Never Sky, The Raven Boys, and Splintered are all fantastic. 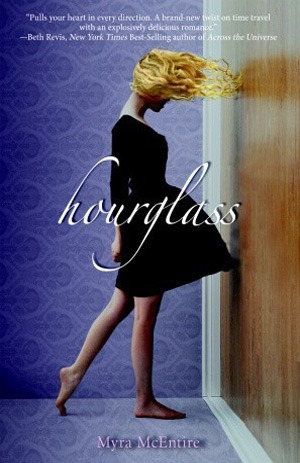 And I really want to read Hourglass and Amy & Roger, as well!! 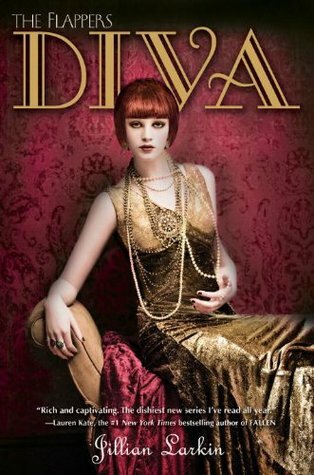 So many great books I've read and enjoyed! I know you'll enjoy them :) City of Bones, Daughter of Smoke and Bone, Vampire Academy, The Raven Boys and Under The Never Sky are FANTASTIC reads! 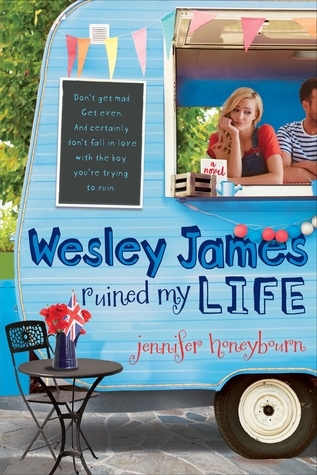 You've got a nice summer reading list! There are so many epic books on here that I loved, The Daughter of Smoke and Bone, Amy and Roger's Epic Detour and Unearthly, I hope you enjoy all your reads! Great Top 10! Your TBR sounds just like mine as I still need to read Raven Boys, Splintered and Under The Never Sky! My TBR is out of control, too. I really enjoyed The Raven Boys. 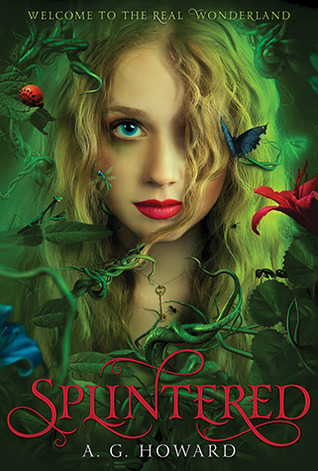 Splintered was pretty cool and I adore that cover. 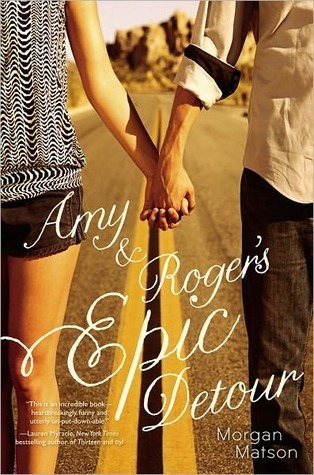 I recently checked out Amy and Roger, but haven't started it yet. Great list! I've seen a lot of the books you have on your list on lists of people's absolute favorite books... I think you're going to have a good summer of reading!! I really want to read Amy & Roger and Splintered too!! AHhh City of Bones, Splintered, and VA are three of my all time favorites. I hope you love them! Happy reading! Vampire Academy is great (and the series just gets better once you start) City of Bones was also good. Splintered is one I hope to read sometime this year. Have a great Summer!